Beauty is In the Eye of the Beholder…or in the products she holds? Lately I have been seeing a lot of people explaining how they keep their bodies from turning into a raisin in this “polar vortex” that is flying through the US. And it really made me want to give you all another look into my (semi) personal life. A little look into my routine, if you will. I love to read all about the different products that these women are using because I am always on the lookout for a new, and hopefully permanent, beauty routine to take up. 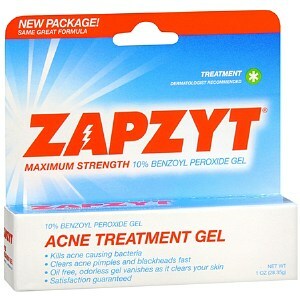 As a teenager, I seriously – and I mean seriously – struggled with acne. It was horrible, cystic, and red ALL. THE. TIME. In my senior year of high school, I went on Accutane after the recommendation from a friend. It was a very serious medication to be on, so after monthly blood tests and a number of other steps, I began the pills. I was on it for less than the full term of treatment, but I still had felt some serious results! My acne had cleared out, and the redness was gone. It had given me severely dry skin for the duration of the treatment, and it also left my face a bit more sensitive, but it did the trick. I was able to leave my house without fear of being ridiculed and judged. Fast forward 4 years, and I have had messy spots of acne here and there, without any chance of ever being on the medication again (epilepsy, but we’ll save that for another post), and wondering where I went from there. I have yet to figure out what steps I will take for my dermatological predicament, but for now, I have found a regimen that helps keep my skin looking fresh! We’ll start with that as the foundation of any beauty routine. one. 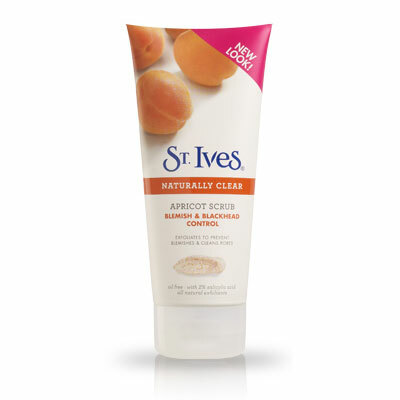 I begin my routine with St. Ives Apricot Face Scrub. 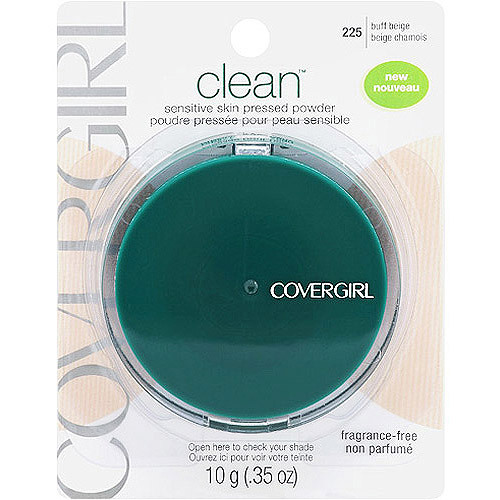 This is the one product that I have been using religiously since the pre-high school era, and it is one that I think I will be switching very soon. Until then I can rave about it’s power! 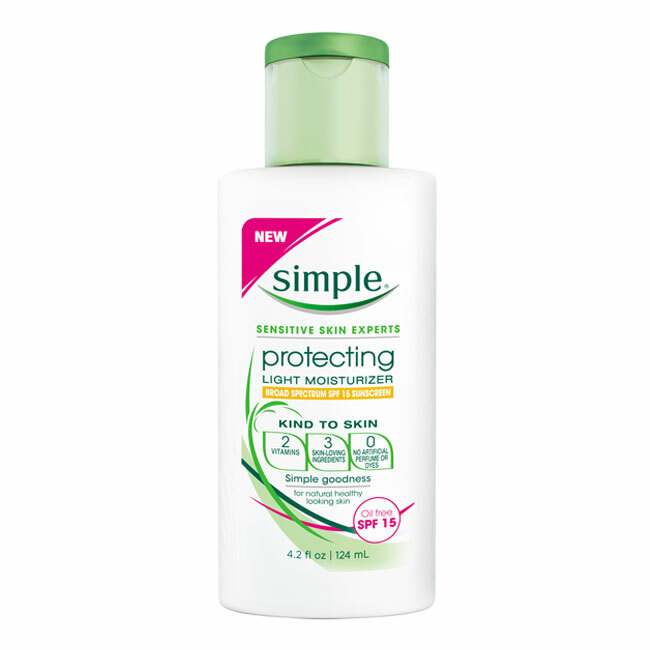 It always, and I mean ALWAYS, makes my face feel completely fresh and clean, and it’s not too harsh for my sensitive skin. (St. Ives Fresh Skin Apricot Scrub). And that’s it! I’ll leave it at my most basic, early-morning routine for now, and maybe next week we can move on to hair, nails, and my rarely-touched makeup. I know that everyone has a different setting and uses different products, but if you are anything like myself, then I know you like to hear about the simple things in another person’s life, and maybe even finding a new favorite product! If you have any suggestions or any favorite products, please share! I love to hear about it all.